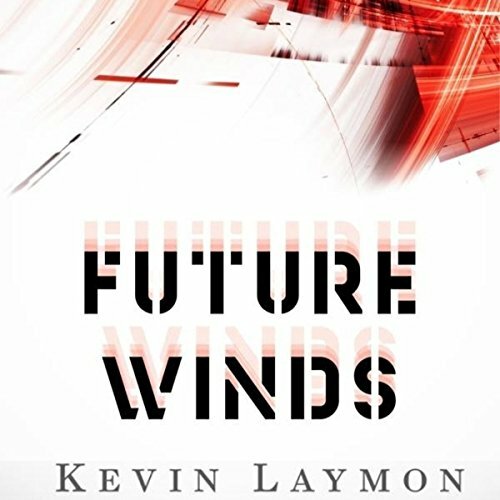 Showing results by author "Kevin Laymon"
Set in a science-fiction setting with elements of twisted horror, Future Winds is a strange yet wondrous tale of species, self-preservation, and the all-out moral cost of survival. Forced to leave Earth, humanity discovers a planet capable of supporting life and hatches an audacious plan that will warp them across the universe to settle and begin anew. There is a darkness that resides below the planet's surface, but with no option to turn back, humanity must find a way forward. 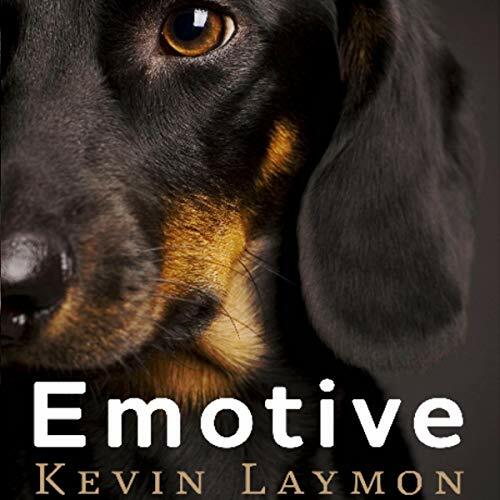 Emotive is a tale of life, love, compassion, and the pursuit of happiness as told through the eyes of the story's narrator, Linus. Linus is a puppy living in a small city located in the rolling hillsides of upstate New York. As the abnormalities of his owner Sam are all he knows since birth, he gains a perspective of unyielding acceptance and love towards the man who feeds him, takes him to the park, and murders women in his basement.